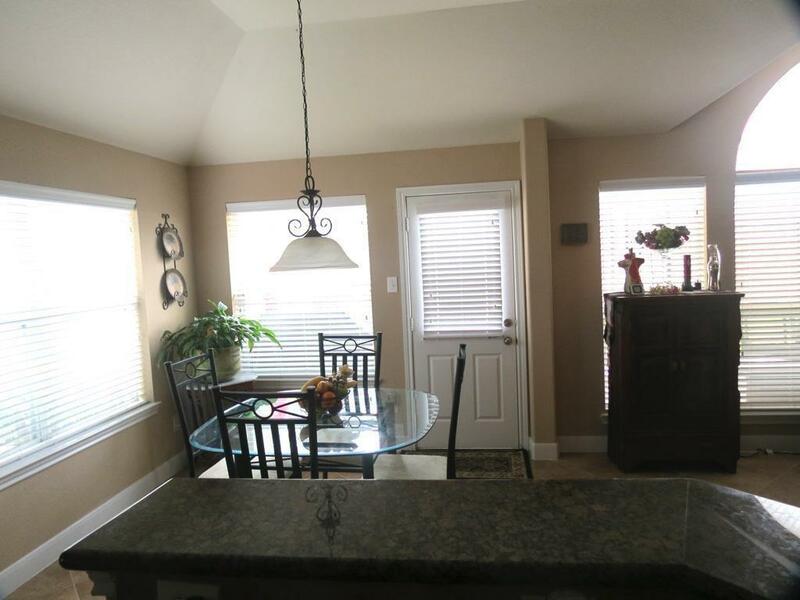 Fabulous 3 bd, 2 bath, 1 story, 3 car garage. 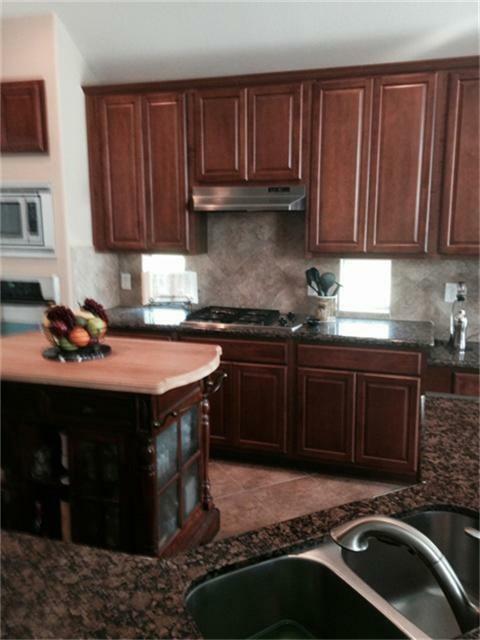 Features lighted dome ceiling, dramatic arches, maple raised patel cabinets w/granite counter tops. Techshield radiant barrier, alarm system, low e-vinyl windows. 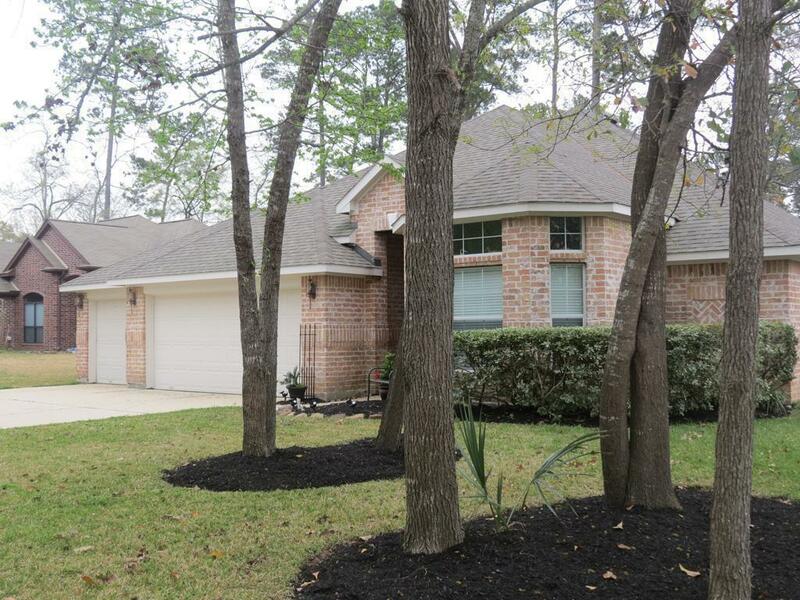 Large patio in serene backyard to enjoy the cool lake breezes in the evening. Park your boat or RV in your driveway. 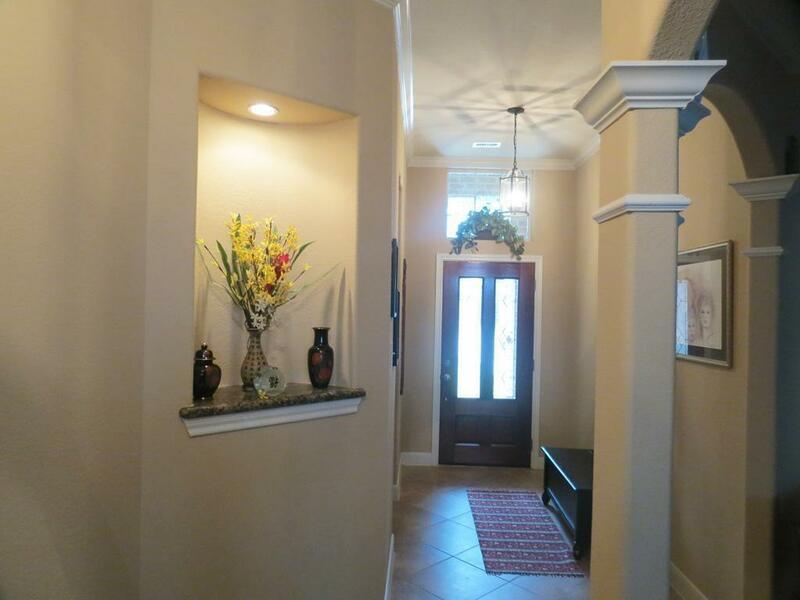 Manned gate access to subdivision includes marina, boat ramps, pool, tennis courts and community center.